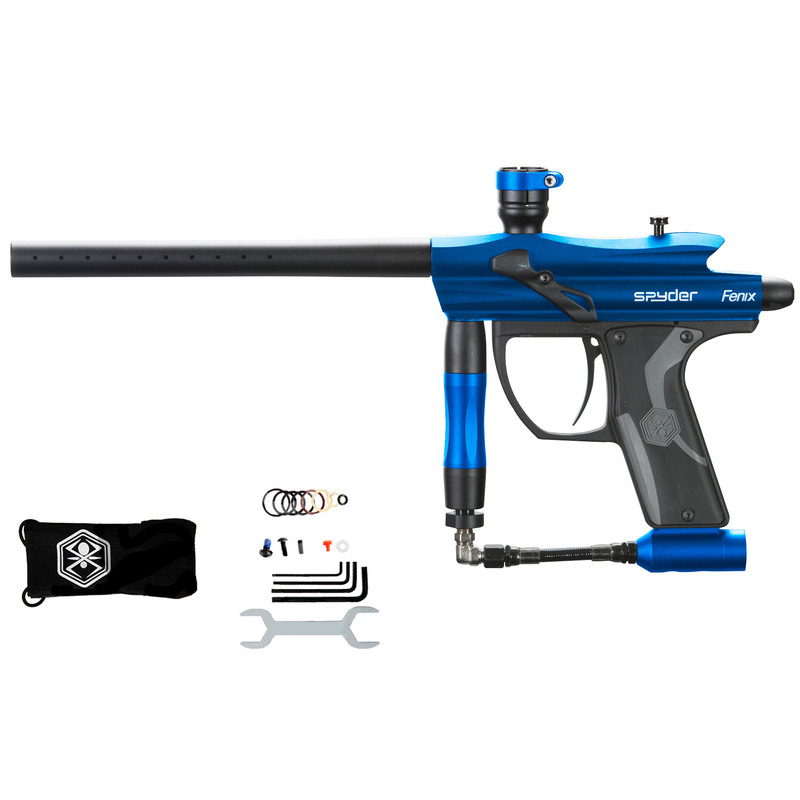 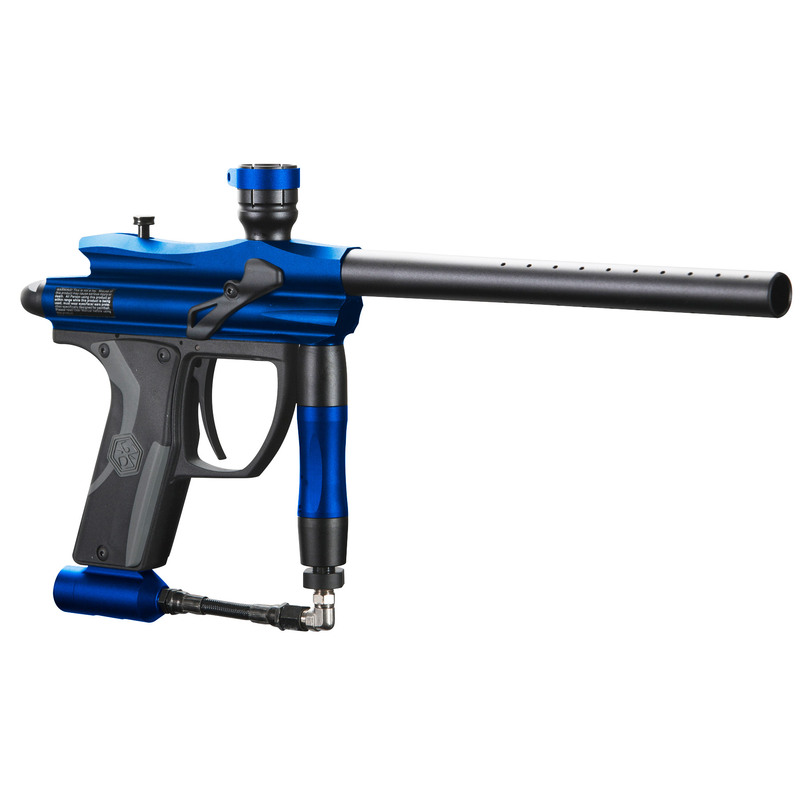 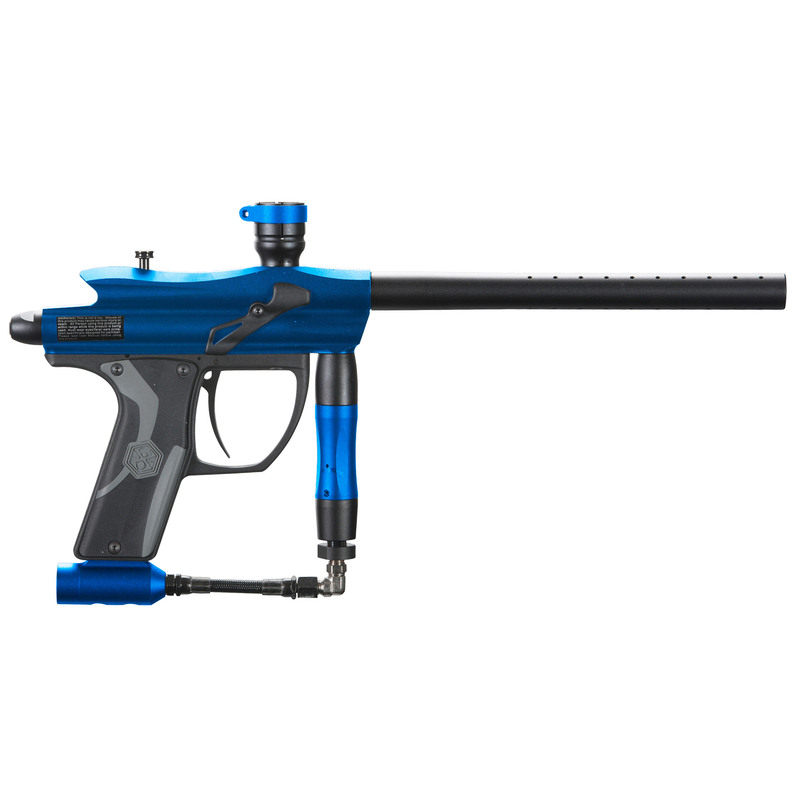 The Spyder Fenix Paintball Gun in Gloss Blue is a sleek, fast shooting paintball gun. 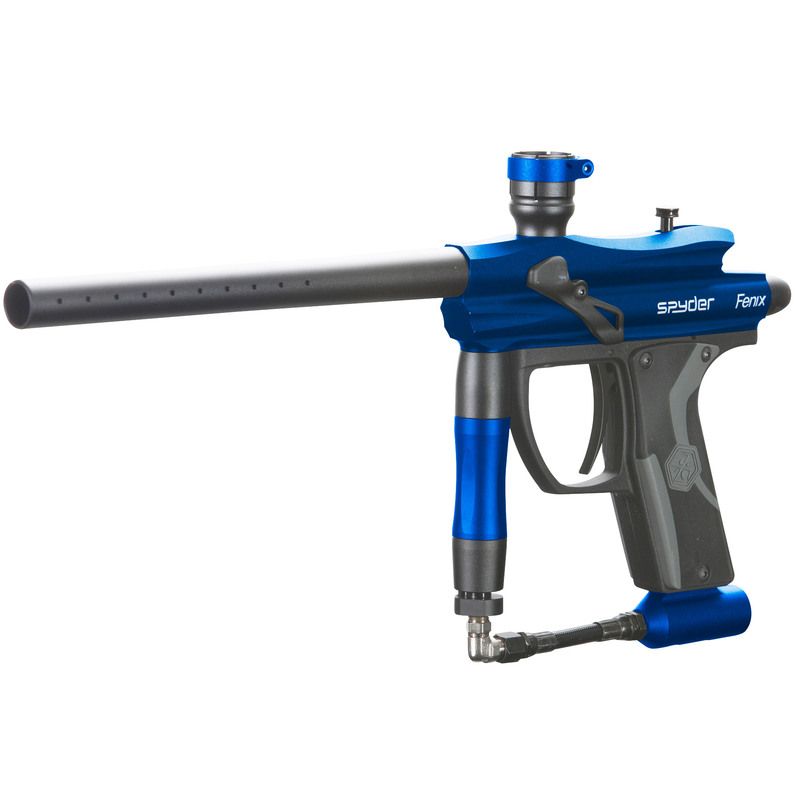 Brought to you by Spyder, the Fenix Paintball Gun will not disappoint. 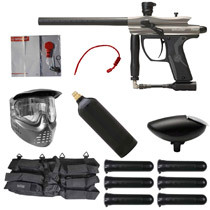 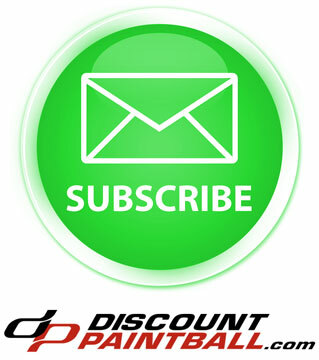 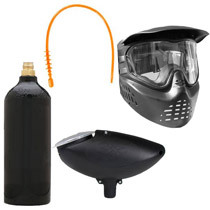 It is a great starter gun or a great upgrade for anyone looking to bump up to and electronic paintball gun. Comes with owners manual, spare parts, and tools as shown in picture. 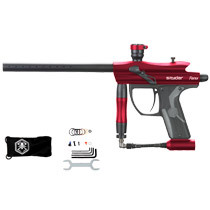 Q: what ammunition do I order with this? A: The Spyder Fenix Paintball Gun will shoot any stabdard .68 caliber paintball.